"We believe that the evidence...will show that a coordinated, unlawful and substantially resourced absentee ballot scheme operated during the 2018 general election in Bladen and Robeson counties," North Carolina Board of Elections executive director Kim Strach said in her opening statement. 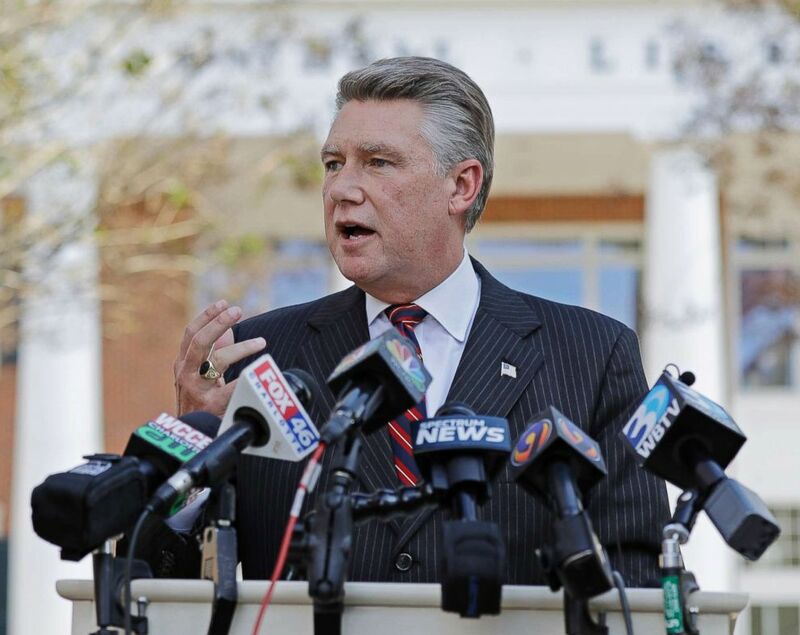 For the first time publicly since the allegations of election fraud became known, Strach went into detail about the alleged scheme run by Leslie McCrae Dowless, the man at the center of the investigation into whether or not Republican Mark Harris' 905-vote victory last year over Democrat Dan McCready was legitimate and not tainted by election fraud. 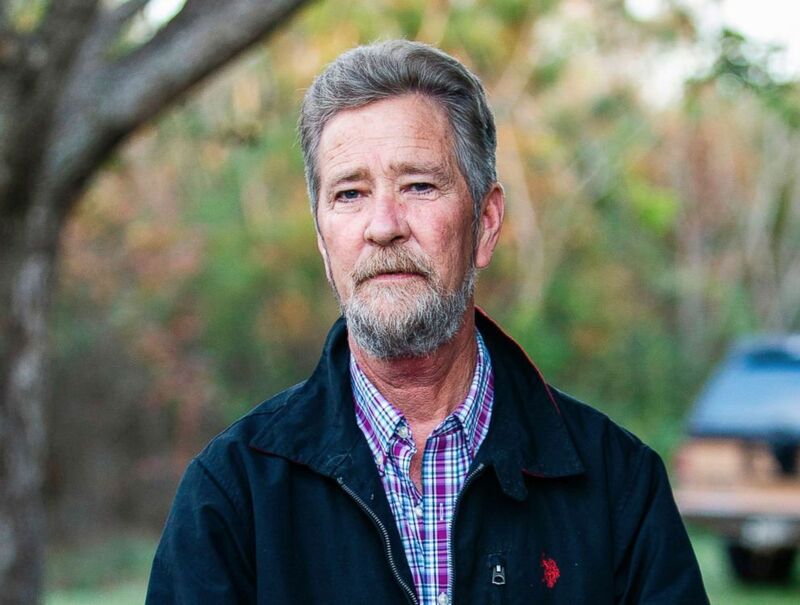 "McCrae Dowless hired workers that he paid cash to collect absentee requests, to collect absentee ballots and to falsify absentee ballot witness certifications. McCrae Dowless paid generally $150 per 50 absentee ballot requests and $125 per 50 absentee ballots collected," Strach said. In this Dec. 5, 2018, file photo, Leslie McCrae Dowless Jr. poses outside his home in Bladenboro, N.C.
"There were also efforts to ensure that same color ink as the witness was used, so that if a witness had signed in a different colored ink, tracing sometimes over that with an ink pen that would be similar to that of the voter was used," she added. Strach also said that incomplete or blank absentee ballots were voted in the home of McCrae Dowless. Lisa Britt, a witness called by the Board of Elections, said she was paid to collect absentee ballots and deliver them to Dowless. "I took the signed, sealed ballot," Britt said in describing her involvement in the operation. "That ballot was turned back in with the other ballots I had collected that day" to Dowless. When asked last year by ABC News' Steve Osunsami about his role in the alleged scheme, Dowless offered a no comment. "At this time I have no comment and you can contact my attorney," Dowless, who worked as a campaign consultant for Harris during the 2018 election, told Osunsami in December 2018 outside of his home in Bladenboro, North Carolina. Dowless has not said anything publicly about the claims against him in recent months. An attorney for Dowless told Charlotte ABC affiliate WSOC reporter Joe Bruno on Monday that they maintain Dowless did not break any laws during the 2018 election. Strach claimed that there have also been efforts to obstruct the board's investigation into the alleged election fraud and the testimony at Monday's hearing. 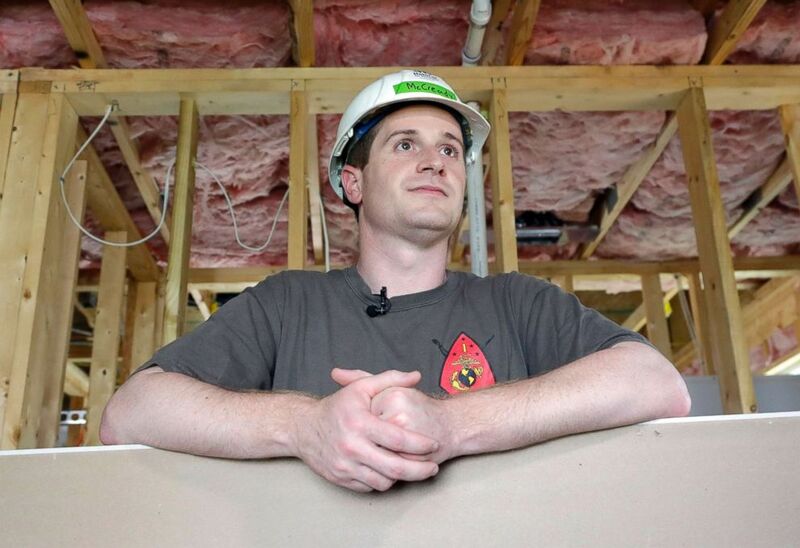 Democratic congressional candidate Dan McCready leans against wallboard as he pauses during a Habitat For Humanity building event in Charlotte, N.C., Sept. 26, 2018. Strach showed documentation at Monday's hearing that the investigator said proves the Red Dome Group, a political consulting firm employed by Harris during the 2018 election, paid Dowless over $200,000 for various services throughout the campaign. The Red Dome Group has not responded to ABC News' requests for comment. Harris has maintained he was unaware of any alleged illegal activity by Dowless during the election and says he has cooperated with the board's investigation. "Although I was absolutely unaware of any wrongdoing, that will not prevent me from cooperating with this investigation," Harris said in a video posted on Twitter last December, "However if this investigation finds proof of illegal activity on either side to such a level that it could have changed the outcome of the election, then I would wholeheartedly support a new election to ensure all voters have confidence in the results." While Harris was present in the hearing room Monday, McCready was not, but will be represented in the hearing by his attorneys. The North Carolina Board of Elections has the authority to call for a new election under two circumstances, which were laid out at today's hearing by the board's chairman Bob Cordle. "One is when enough ineligible voters voted or eligible voters were prevented from voting for some other reason 'sufficient in number to change the outcome of the election,'" Cordle said, "The second way is when 'irregularities or improprieties occurred to such an event that they taint they taint the result of the entire election and cast doubt on its fairness.'" The U.S. House of Representatives, specifically the House Administration Committee, also has the power to call for a new election under certain circumstances.